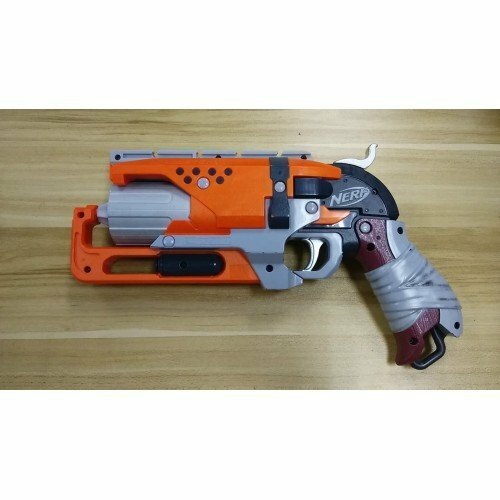 Pimp up your hammershot with this new shiny metal trigger and sear! 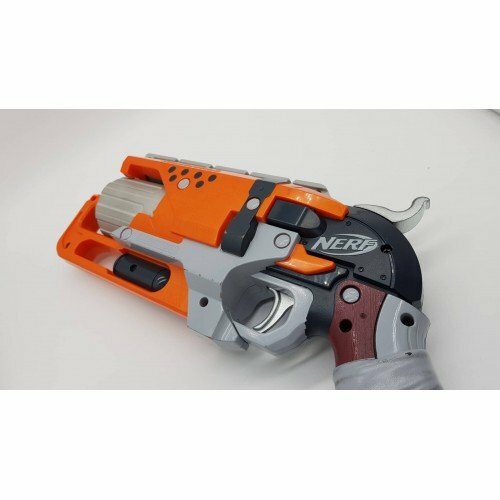 Designed and produced by Colonel Wasp (a small part-time nerfer from China), the metal sear and trigger is a must have if you plan to upgrade your Hammershot. The elevated sear allows priming heavier spring load to be much easier and the alloy strength will ensure it will never break! 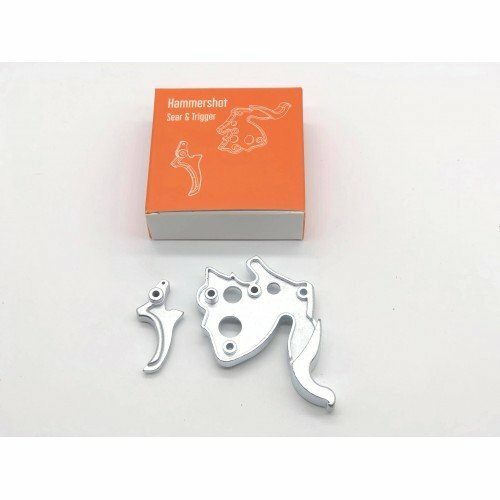 This sear and trigger is made with casted aluminium, similar to those used to cast motorcycle engine block. 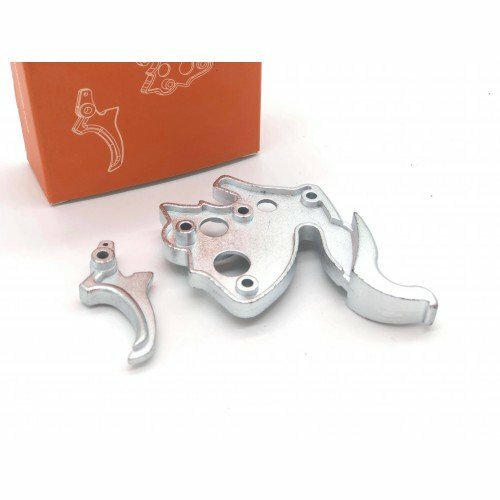 It's light but much more stronger than your standard 6061 grade aluminium which is usually used for CNC. It is then polished to achieve the high shiny surface for a nice finishing. 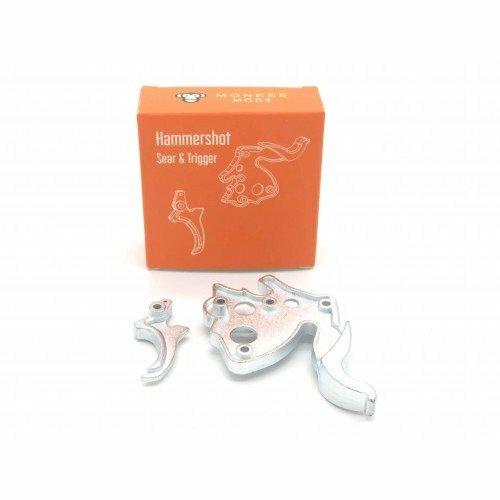 What else to say, if you are looking to upgrade your hamemrshot to fire a stronger spring or just purely for aesthetic, this is the one to go for!